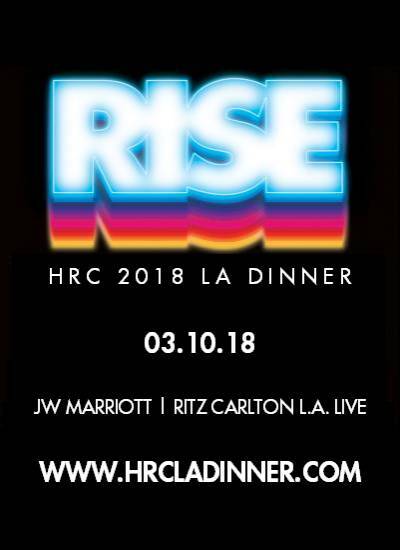 The 2018 LA Dinner is SOLD OUT! Please add yourself to the wait list. Should tickets become available we will notify you. Tickets will be assigned on a first-come/first-served basis, so don't delay add yourself to the list now!